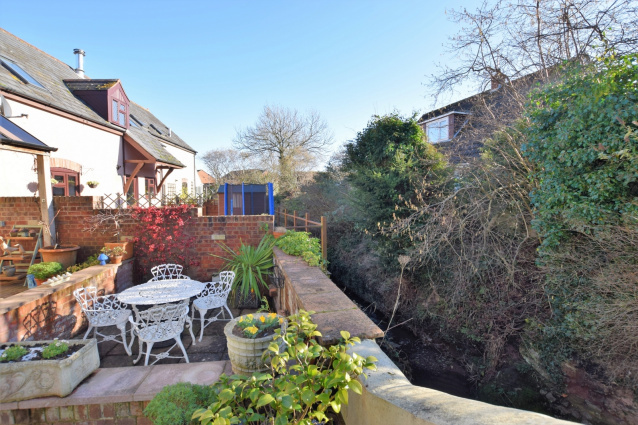 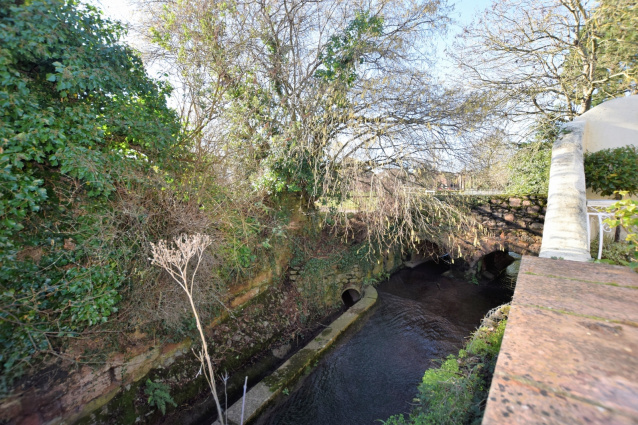 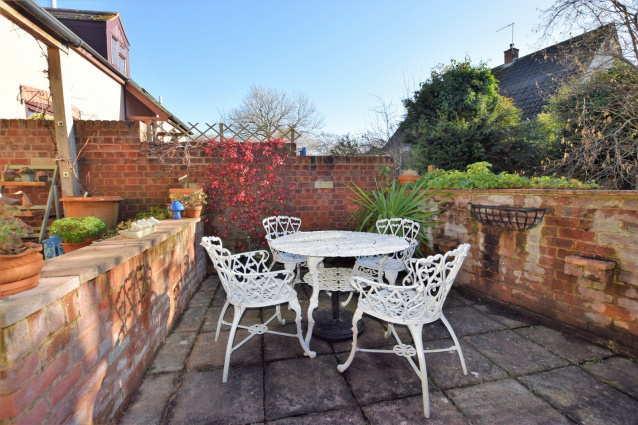 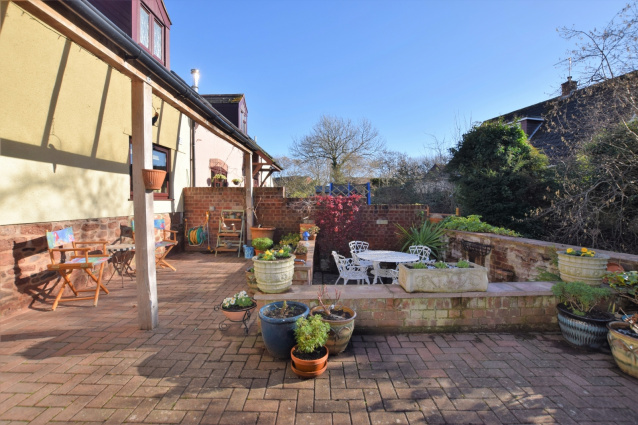 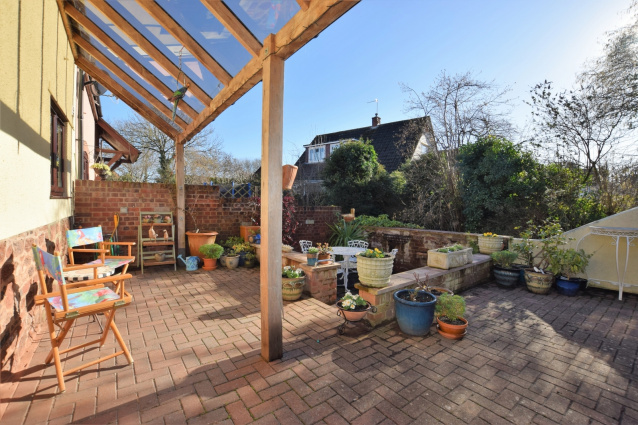 A deceptively spacious two/three bedroom barn conversion which is beautifully presented to a high specification throughout situated in a sought after location within close proximity to local amenities and main commuter routes with a superb garden and allocated parking. 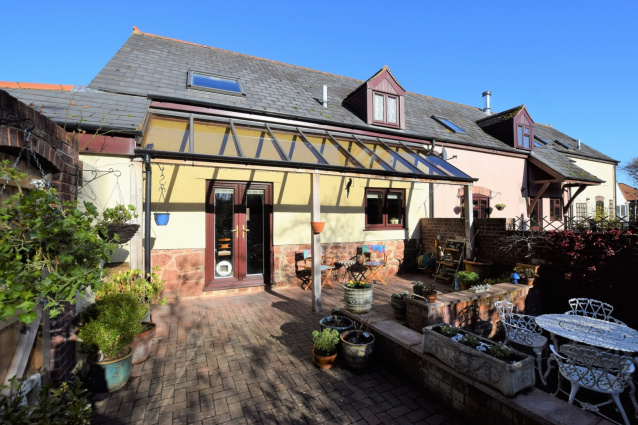 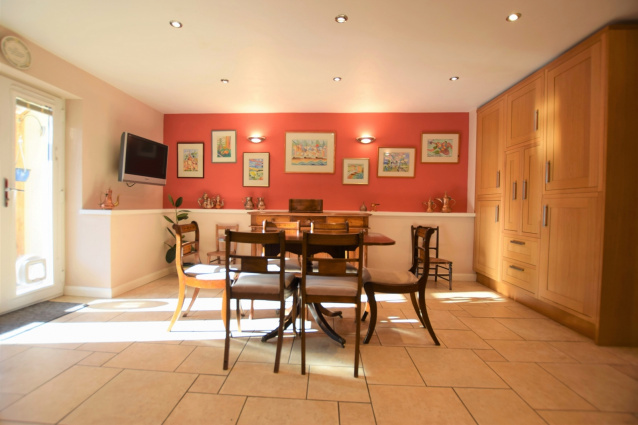 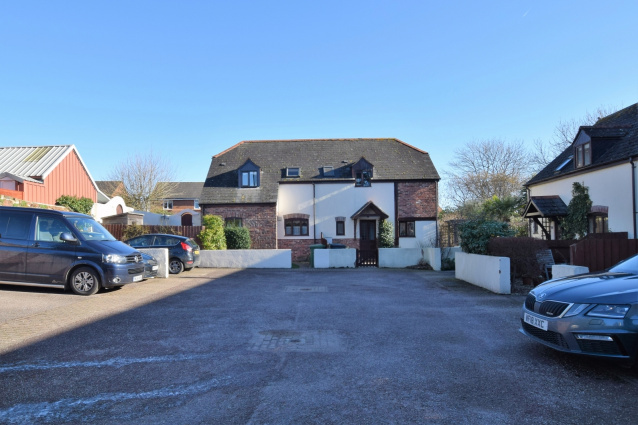 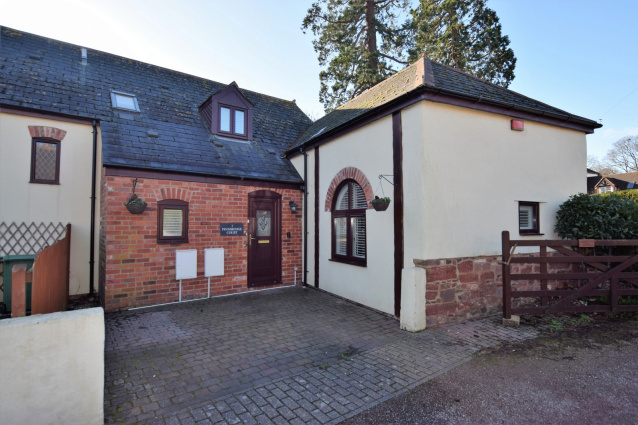 Spacious entrance hall with downstairs cloakroom, double aspect sitting room with vaulted ceiling, superb kitchen/breakfast room, separate study/bedroom 3, two double bedrooms with master en-suite and separate bathroom. 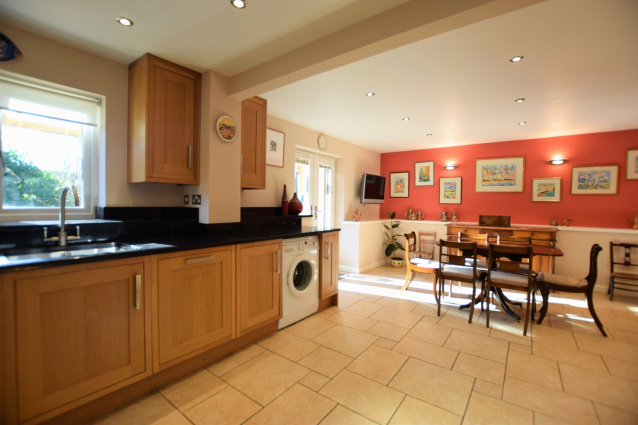 ENTRANCE HALL : Tiled flooring, dado rail, stairs to first floor landing with storage cupboard under, radiator. 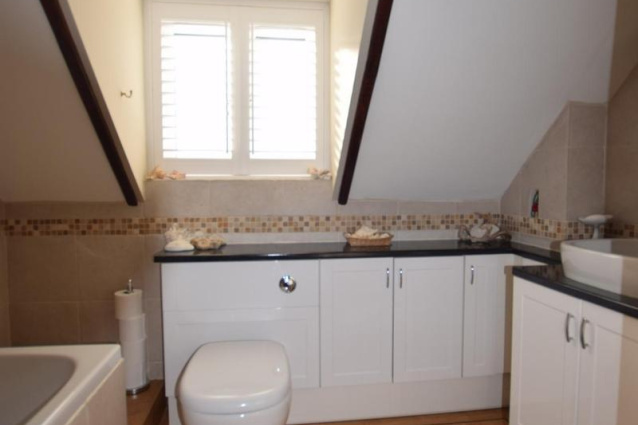 CLOAKROOM : Close coupled WC, pedestal wash hand basin with mixer tap, tiled flooring, obscure double glazed window, bespoke shutters. 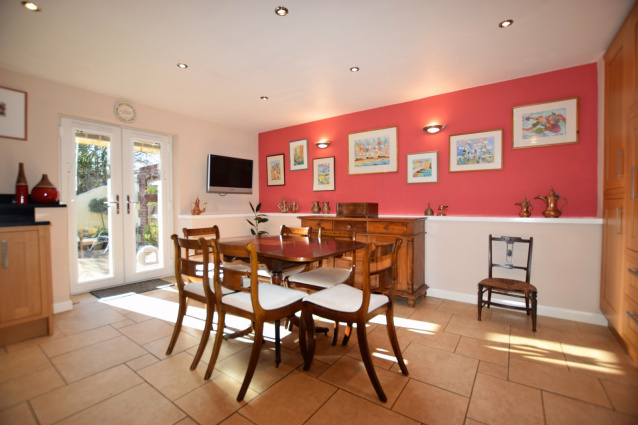 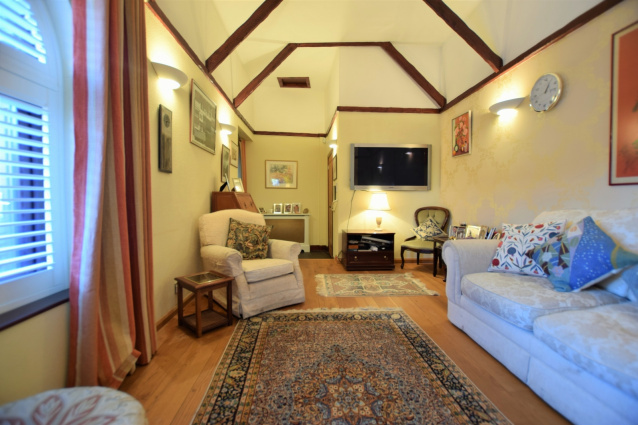 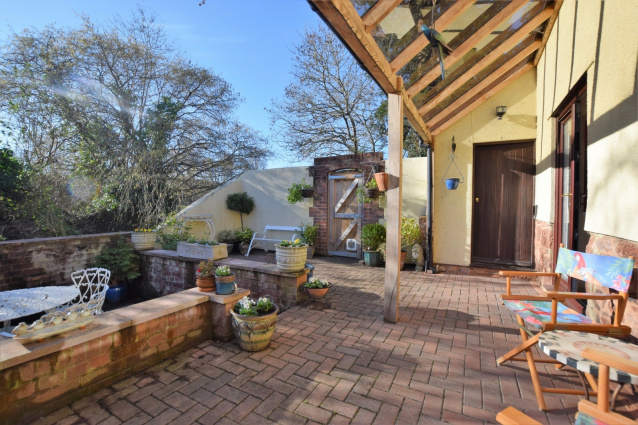 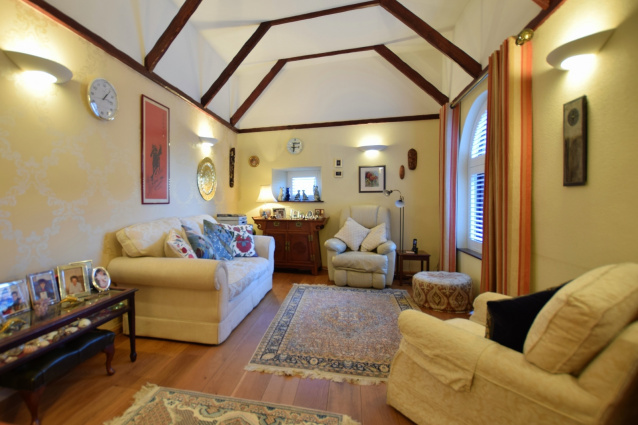 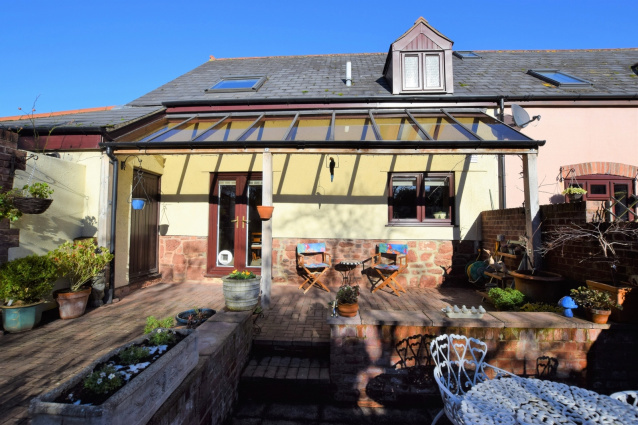 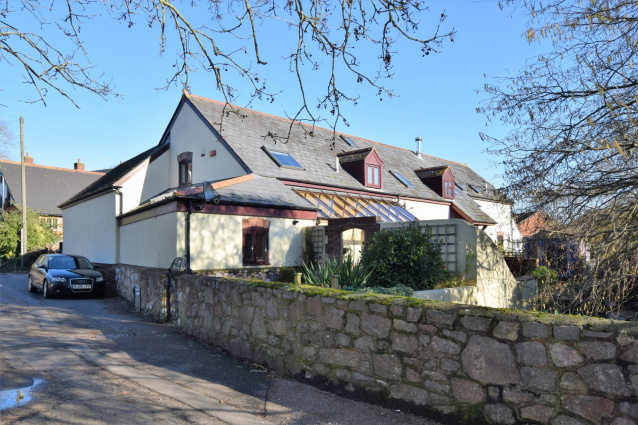 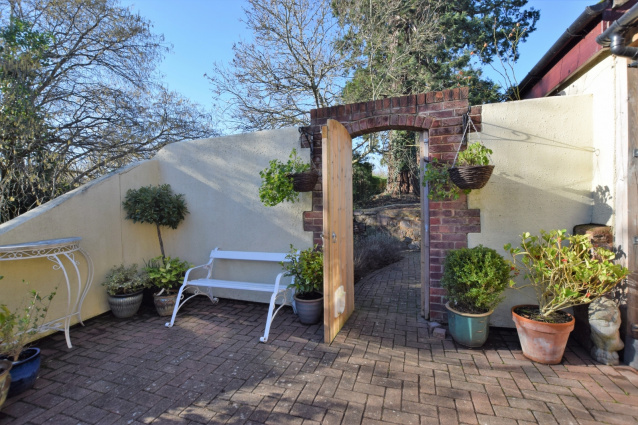 LOUNGE : 6.8m x 3.2m (22'4" x 10'6") Maximum , A fabulous double aspect sitting room with vaulted ceiling and wood beams, wooden flooring, radiator, double glazed windows overlooking the courtyard, bespoke shutters, under floor heating. 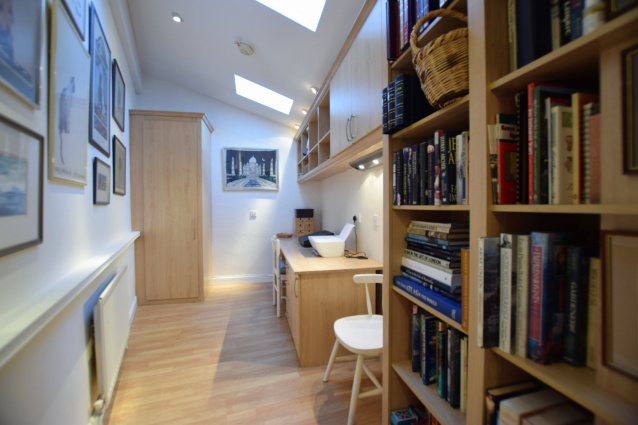 INNER VESTIBULE : Appliance space, doorway to..
STUDY/BEDROOM 3 : 4.5m x 2.5m (14'9" x 8'2") , Velux windows, fitted wardrobe, radiator. 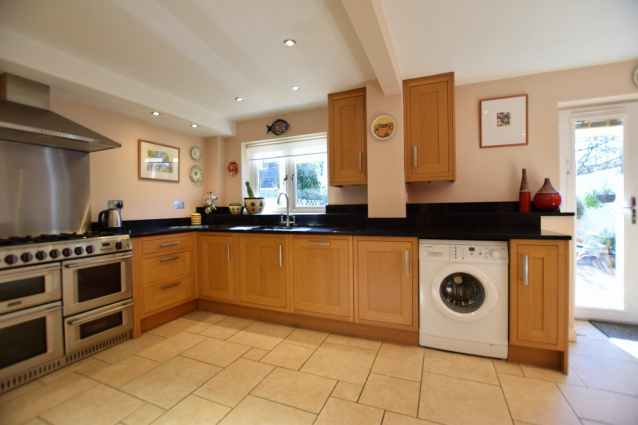 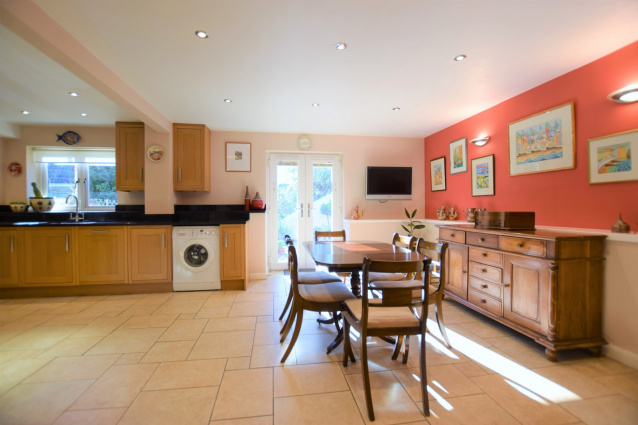 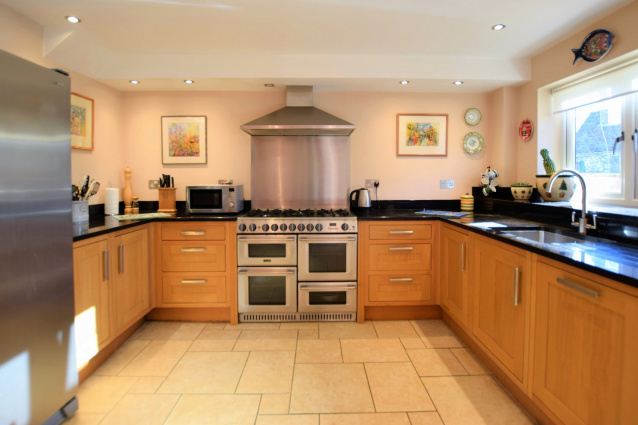 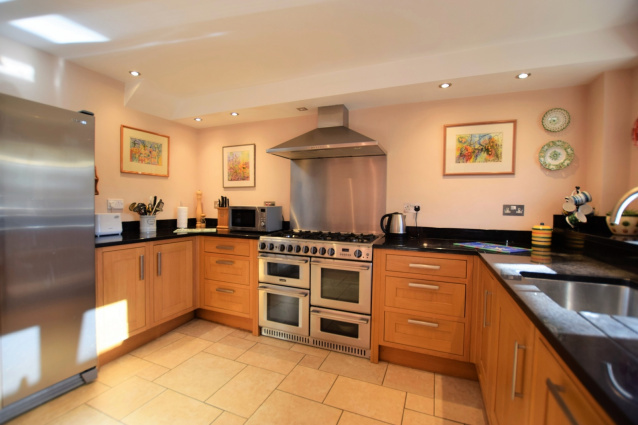 KITCHEN/DINING ROOM : 5.1m x 6.8m (16'9" x 22'4") Maximum , Base cupboards and drawers with worktop over, sink and chisseled drainer with mixer tap, space for double width cooker with hood over, space for washing machine, space for american style fridge freezer, wall mounted cupboards, double glazed window and doors to the rear, tiled floor, integrated dishwasher, spot lighting. 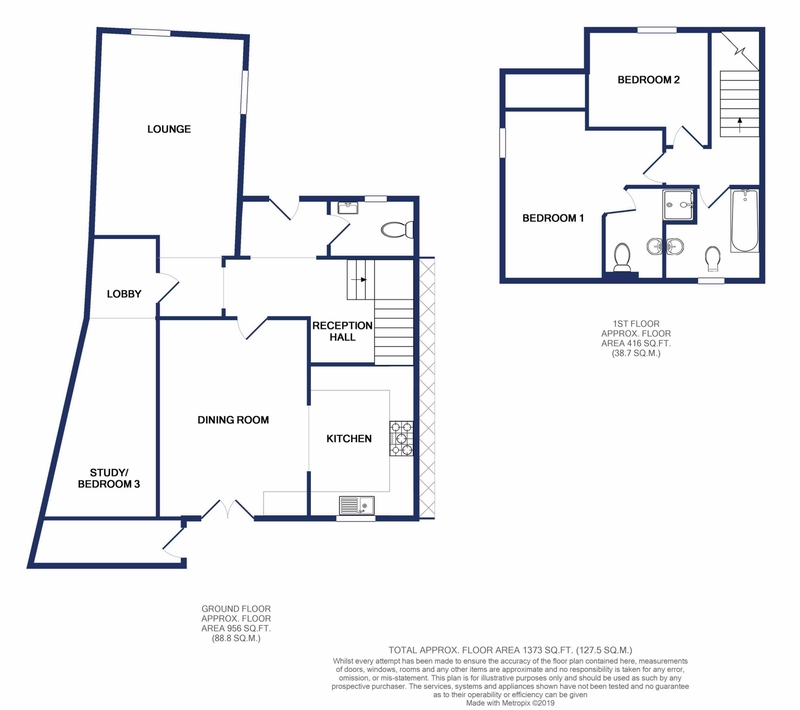 FIRST FLOOR LANDING : Velux window to the front, dado rail, loft access, doors to.. 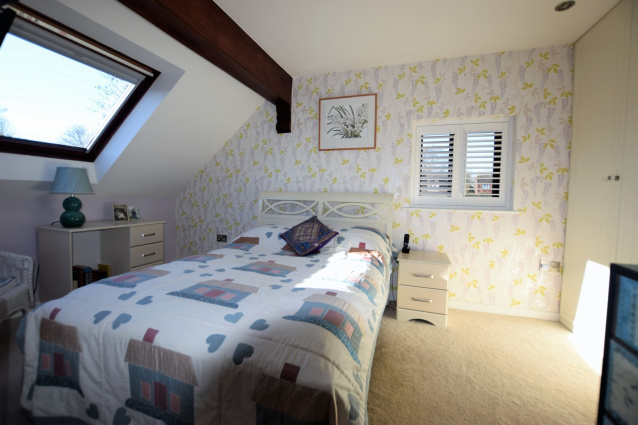 BEDROOM 1 : 4.1m x 4.3m (13'5" x 14'1") Maximum , Double glazed window, bespoke shutters, Velux window, exposed wooden beams, built in wardrobe, radiator, door to..
EN-SUITE : Close coupled WC, shower cubicle with wall mounted shower, mirror with inset lights, heated towel rail. 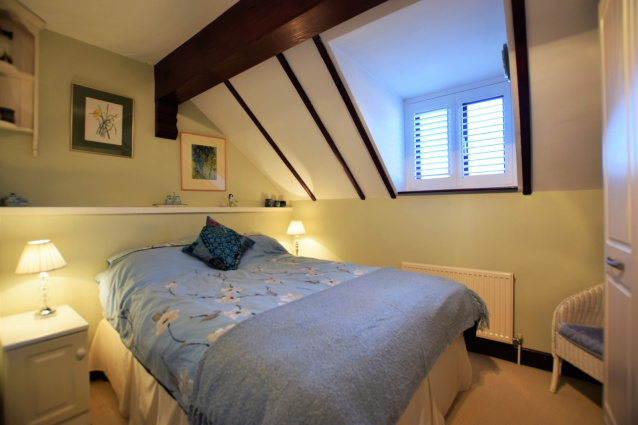 BEDROOM 2 : 2.4m x 3.1m (7'10" x 10'2") , Double glazed window, bespoke shutters, exposed wooden beams, radiator. 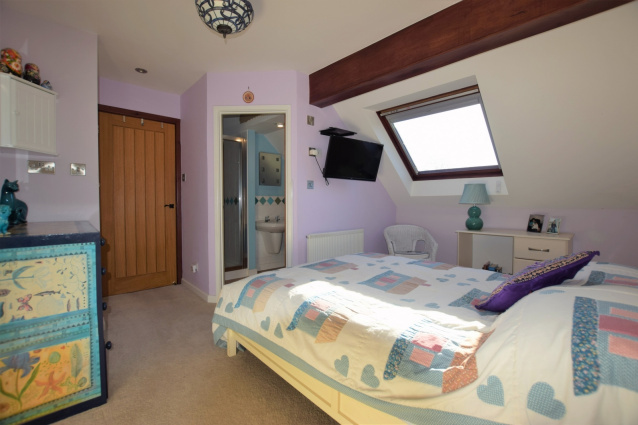 BATHROOM : Tiled panelled bath with screen and shower over, wash hand basin with storage cupboard under, close coupled WC, heated towel rail, wooden beams, obscure double glazed window to rear, bespoke shutters. 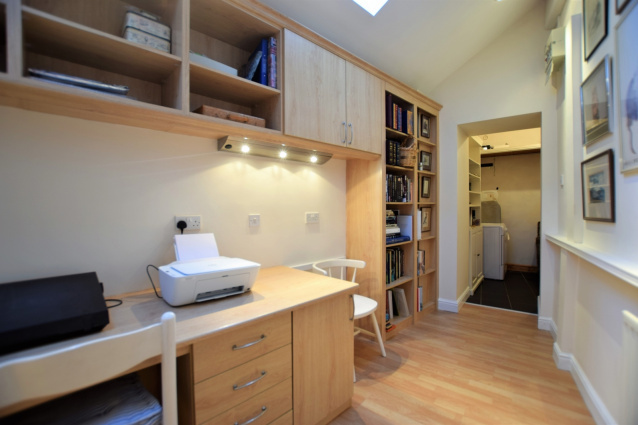 STORE : 3.6m x 1.8m (11'10" x 5'11") , Wall mounted boiler, shelving, double glazed window to the rear.